Who hasn’t detested those never-ending ad pop-ups that come on screen all of a sudden, out of no blue and exactly when you are at a very important level in a zombie battle. Usually, you’d just close them one after the other but did you know that you could block them completely in a couple of clicks? Just turn on the airplane mode option on ‘settings’ on your smartphone and voila! problem solved. You know that your android would connect to several devices and memorize its password and when the next time you want to connect to that particular device, it’d connect automatically. But the only downside to it is that it’d show dots instead of the actual letters of the password. This doesn’t allow you to connect another device to that source of wi-fi because now you don’t remember that password. However, if you have an android there’s a solution to this problem i.e. an app called Wifi Password Show. This will allow you to see all the wifi passwords that were ever entered into your phone. 3. Create your own reply to missed calls. There is a feature in iPhone where if you happen to miss a call, you could respond to a text message immediately with a single tap. Usually, these responses are too basic such as ‘In a meeting’, ‘call you later’ etc. Have you ever wanted to create your own text responses? Well, now you can do it with these easy steps. Just go to ‘Setting> Phone> Respond with a text’ and done! Here you can make your very own text response. 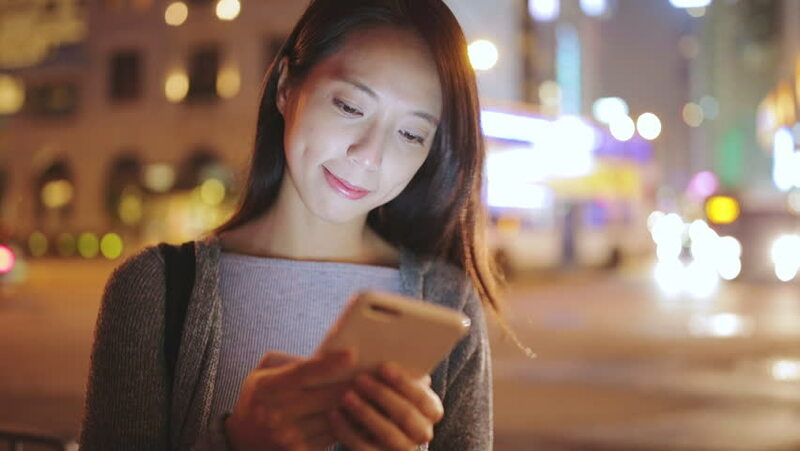 Giving your phone to your friend or someone insistent can put you in a position of worry as now that person has access to your personal information, photos, and texts. But there’s an easy solution to this also. 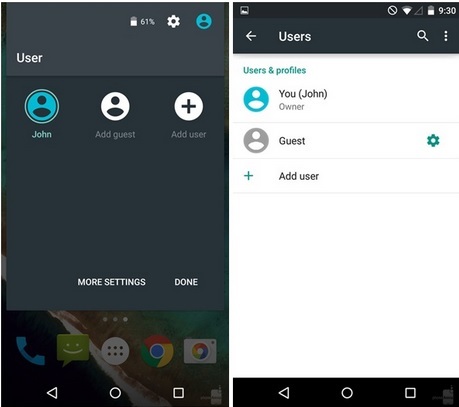 If you are an Android user, just go to the user icon on the top right corner of your screen and tap ‘Guest mode’. This will ensure that your personal data is safe and sound until you turn off this mode. This feature for the ios users. Tapping different codes unlock a lot of hidden and useful functions on your phone. One such code ‘#31#’ can be used to hide your number for an outgoing call. And if you need it for a just a single call, all you need to do is type #31# just before the number you are calling. 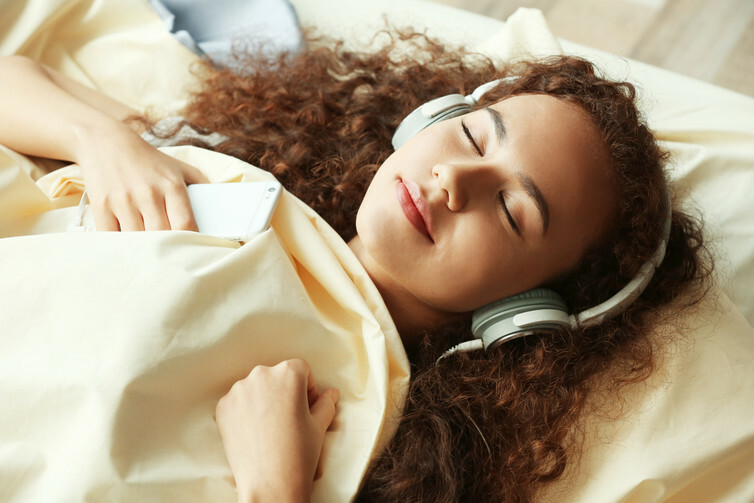 This feature will surely come handy if you are someone who is used to falling to sleep to soft music or if you are a big lover of listening to audiobooks. It’s an amazing feature called the audio timer that will turn off all the audio at a certain fixed time of your choice.This is, however, limited to iOS users. To use this, simply go to ‘Timer’ and choose its length, tap when the timer ends according to you and then, select stop playing at the bottom. When your timer goes off, any timer currently playing will stop. So you won’t have any low battery in the morning and now you can sleep tight and carefree. 7. Take photos while shooting videos. This is probably a famous one. But if you don’t know, here it is- you can also take photos while filming a video on an iPhone. This is for all iPhone users from iPhone 5 onwards and it’s quite simple. You just need to tap on the camera button that appears on the screen along with the shutter button and that’s it. You’d have a photo without any interruptions while you are still recording a video. Isn’t this awesome? There is one more way to share content with android users- for this, you need to bring your phones together and let the magic happen. Tap the share icon in any app, choose the android beam in the list of options and then just put the devices together back to back, give it a couple more seconds and your mission has successfully been obtained. It works not only on phone but some other tablets as well. 9. 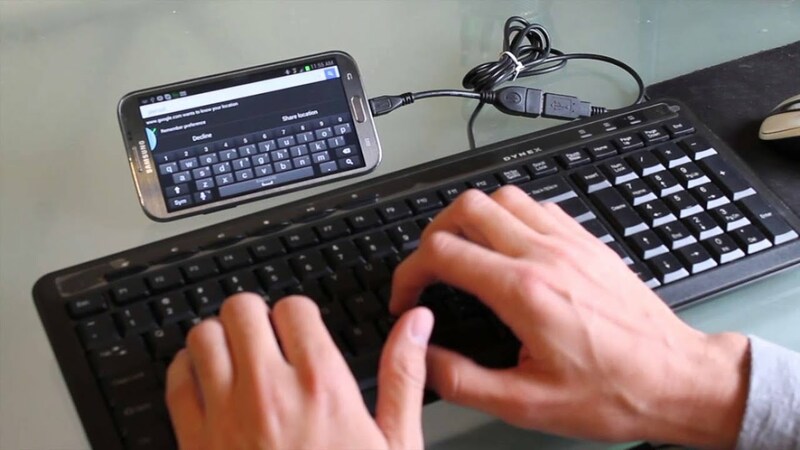 Transform your smartphone into a desktop screen. 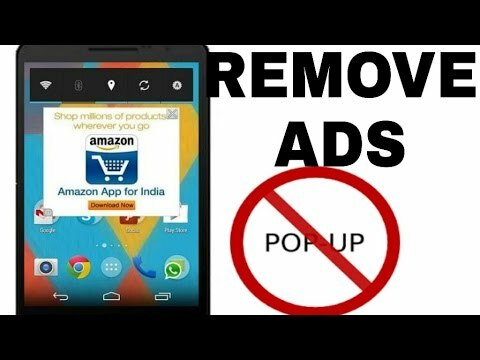 If you have damaged your Android screen or you want to type really fast, you can connect a keyboard and mouse to your Android very easily. All you need is a USB on the go cable and you are ready with your own mini-desktop! We have all faced that moment when we are in a hurry and we cannot remember our screen lock password. It can be a challenge to find a combination will pop up into your mind at any moment but with this new app, it is damn easy. 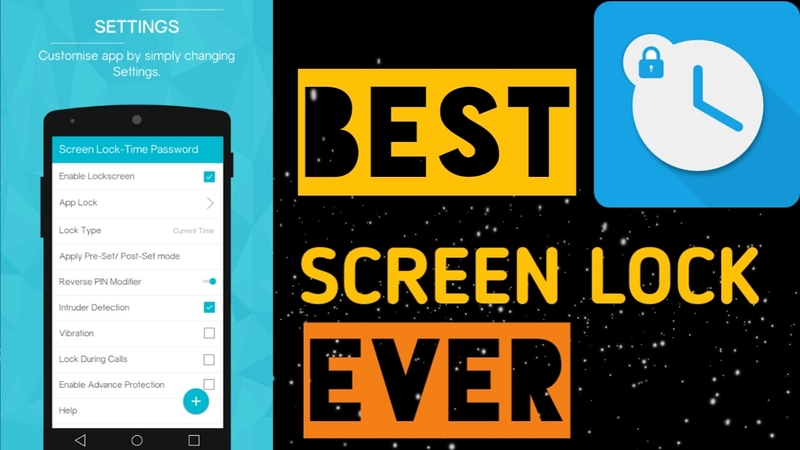 This amazing app is called ‘screen lock-time password’ and it makes the current time your lock screen password. You just have to look at the clock time and unlock your phone with the current numbers. This way your password changes every second! 11. No need to press home button to unlock your iPhone. First of all, go to Settings > General > Accessibility > Home Button >, then slide Rest Finger to Open to enable. By doing this you will enable the iPhone with Touch ID rather than having to press the home button every single time. 12. A “force touch” will show more options than the shortcuts in the bottom row. 13. Turn off the function of read receipts for specific people. First, open the message thread and then follow the instructions. 14. The photo app has had a lot of new features too. You can go to the search icon and look for people and places. 15. Charge your phone much faster. You can enhance the charging speed easily by engaging the phone in flight mode. 16. Camera’s focal point will be locked. Well, it’s not a secret that you can lock the focal point of the camera by tapping the screen once but you will lose it as soon as you move your phone. No worries. Now, you can lock the focal point you choose by holding the screen by one or two seconds more until and unless ‘AF Locked’ box pops up. 17. Close three apps at once. It’s easy peasy. Just slide three fingers on the multitasking menu and your work is done. 18. Set the timer to stop music automatically. Go to Timer, set the time, and choose to Stop Playing option in the When Timer Ends section. This will turn off the music as soon as the timer hits zero. Enjoy the music! 19. You won’t have to touch the capture button to click pictures. Hit up the volume buttons to click the pictures. You can do the same through the volume button in any compatible headphones. 20. You cannot pick up the call? You can easily create a custom text. All you gotta do is follow this: Settings > Phone > Respond With Text and then enter the text you want to send as a custom text.